A 48-year-old disabled father of six was shot several times and killed in what investigators are saying appears to be an ambush on Jan. 18, and authorities are asking the public for help in identifying a suspect. 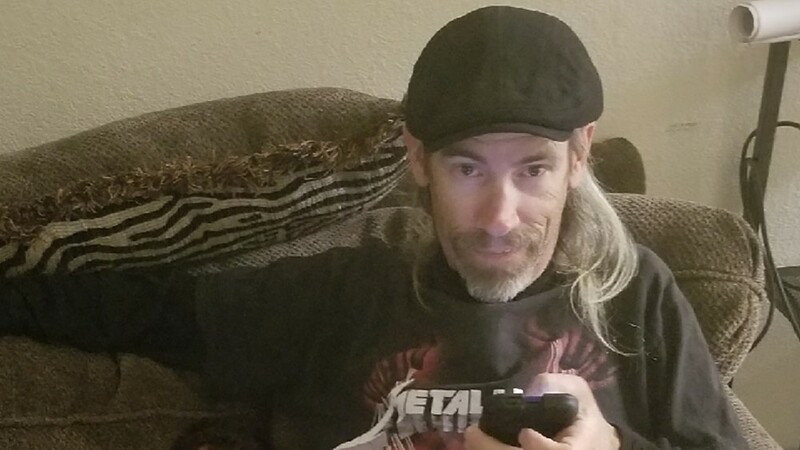 ARAPAHOE COUNTY, Colo. – A 48-year-old disabled father of six was shot several times and killed in what investigators are saying appears to be an ambush on Jan. 18 , and authorities are asking the public for help in identifying a suspect. Arapahoe County Sheriff’s Office Investigator Kal Gatchis said at a news conference Monday that Mark Davis, 48, was shot multiple times in the pre-dawn hours of Jan. 18 outside an apartment complex in the 14400 block of E. Fremont Ave.
“At this time, the homicide appears to be an ambush and it’s unknown who is responsible for his death,” Gatchis said. 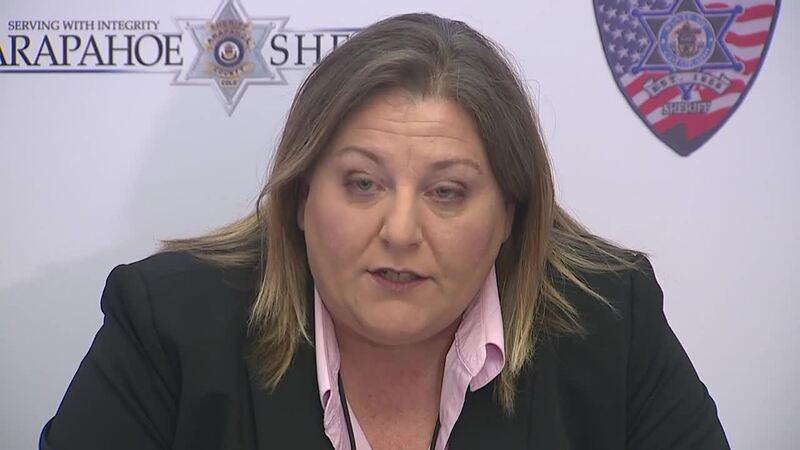 She said that investigators have nearly exhausted the few leads they had in the case and that there are no suspects currently in Davis’ death. Davis is survived by his wife, six children and parents. He was living on disability and walked with a cane due to severe arthritis in his neck and back, along with other medical issues, Gatchis said. She said he had no known enemies and appears to have been a quiet man who kept to himself. She said that investigators have canvassed all the apartments at the complex and have looked through other nearby areas and have found little evidence. As to why she said investigators believe that Davis was ambushed, Gatchis said that information from the scene led officers to believe that Davis was not robbed before he was shot and killed. She said that evidence shows he was likely going to a nearby bus stop. Calling the murder “shocking” and “senseless,” Gatchis said that the sheriff’s office has devoted nearly all its resources to finding a suspect in the case. “It’s just not right. We need to find out who did this and I’m asking the public for assistance,” Gatchis said. She said that the sheriff’s office does not believe there is an active threat to the community but said there was an increased presence of marked and unmarked police cars in the area. CrimeStoppers (720-913-7867) and Arapahoe County (720-874-8477) both have tip lines set up for people to submit information. A reward of up to $2,000 could be given to anyone with information leading to an arrest and the conviction of a suspect.